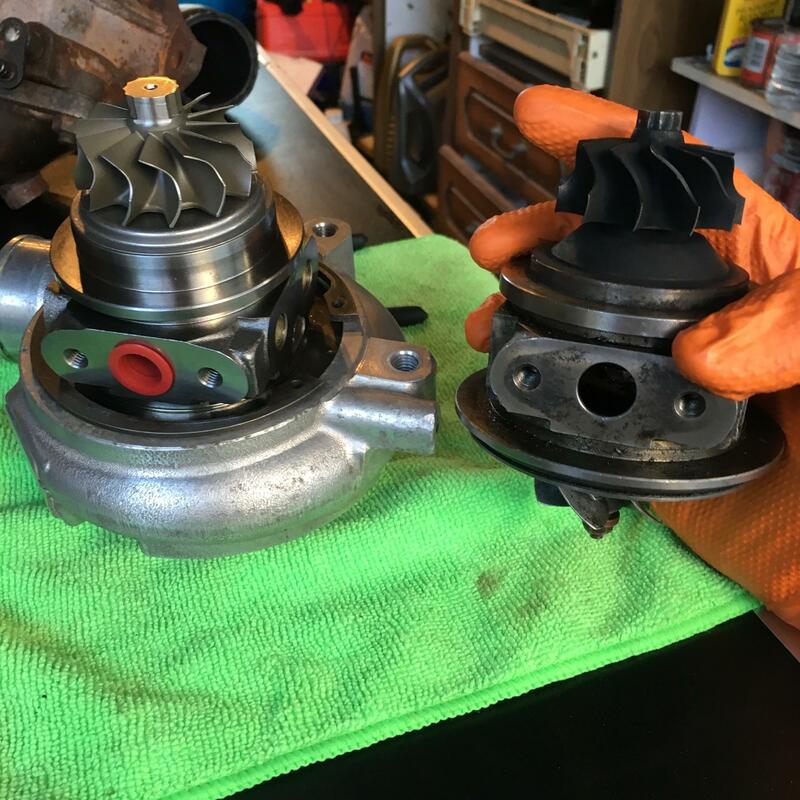 Hi, does anyone know the best place in the UK to buy reconditioned or hybrid TD04L turbos? I have seen the hybrid td04L that tunning developments have but I am not sure what they are like to deal with? I have previously bought a new chra from mellet but it didn’t last long. Mellet are meant to be excellent too ? I have a tuning developments billet TD04 hybrid it's a good turbo give mike a call on 01925822266 he will sort you out. Liam @ midland turbo great bunch of guys there too quality service. He’s a legend.